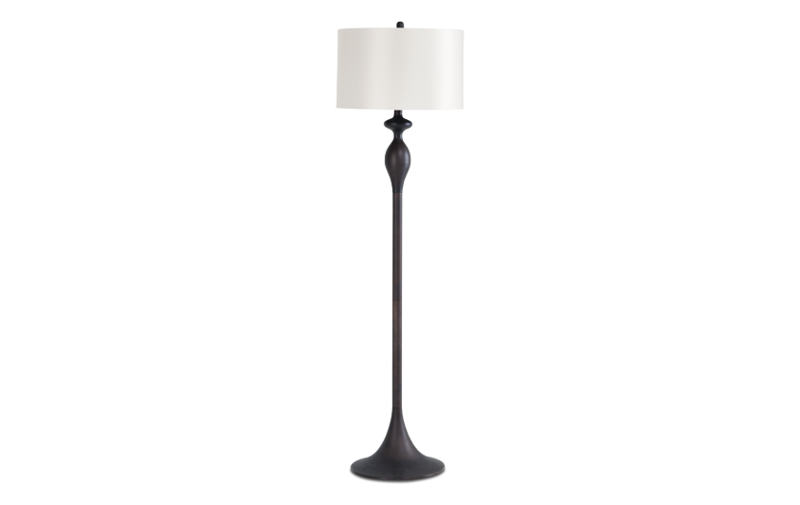 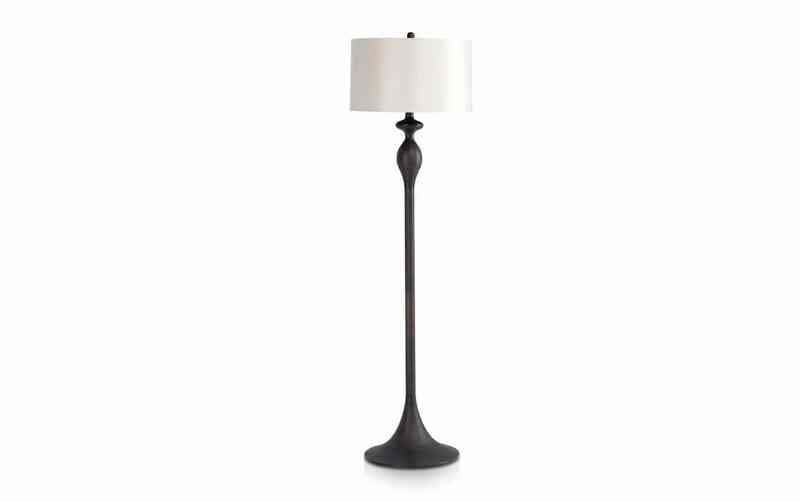 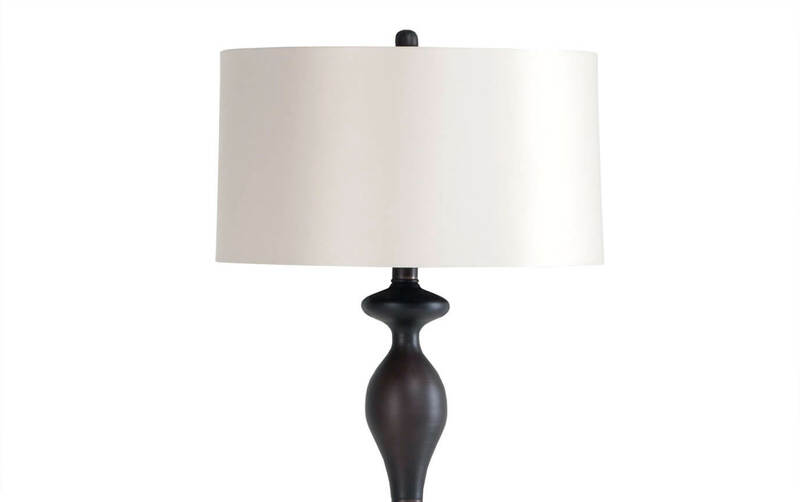 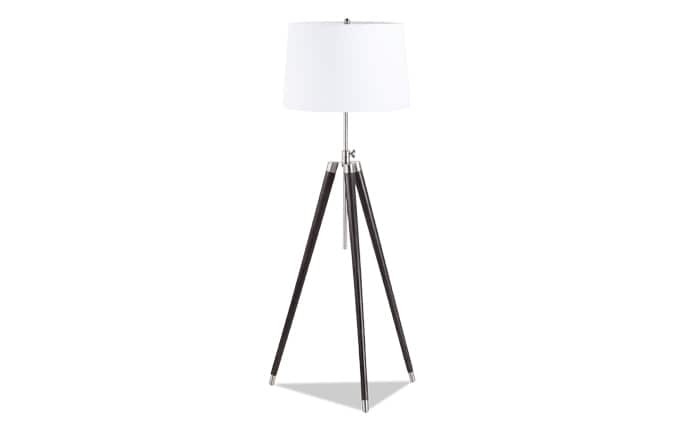 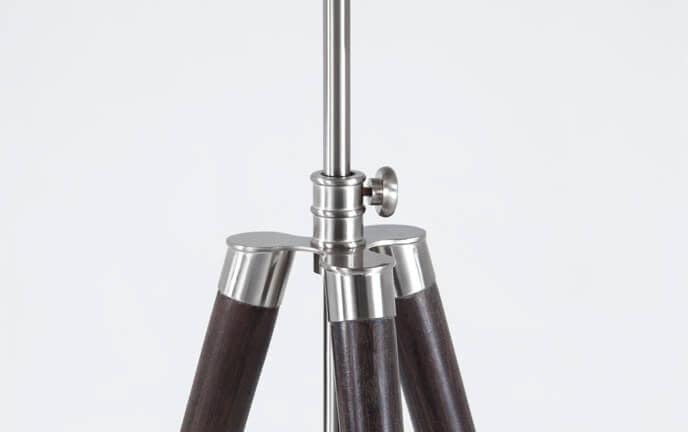 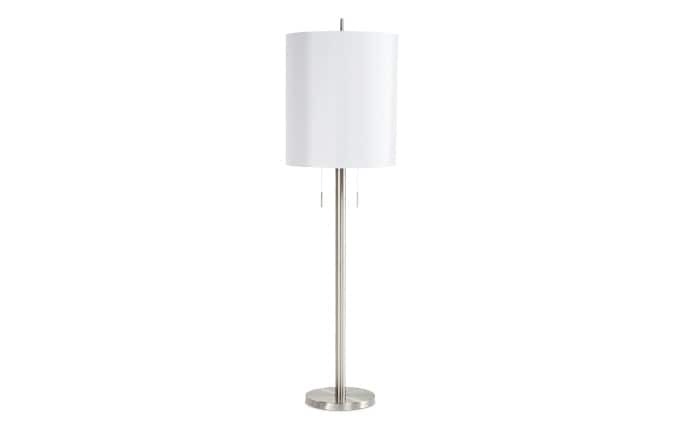 The 65" Bronze Floor Lamp coordinates with almost anything thanks to it's rich bronze finish and classic shape. 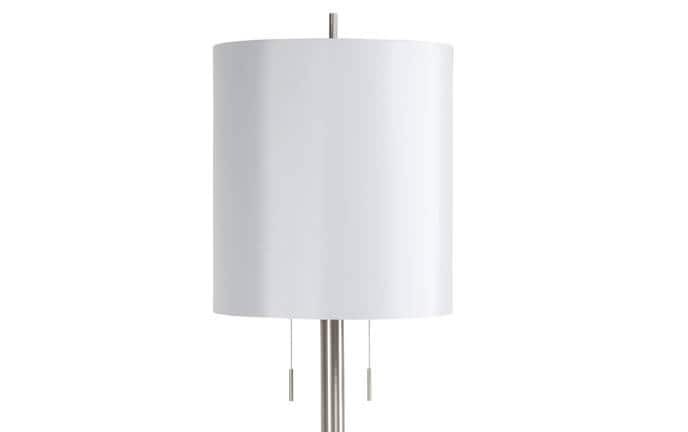 The lamp also comes with an equally versatile drum shade, so it's perfect for any room in your home! 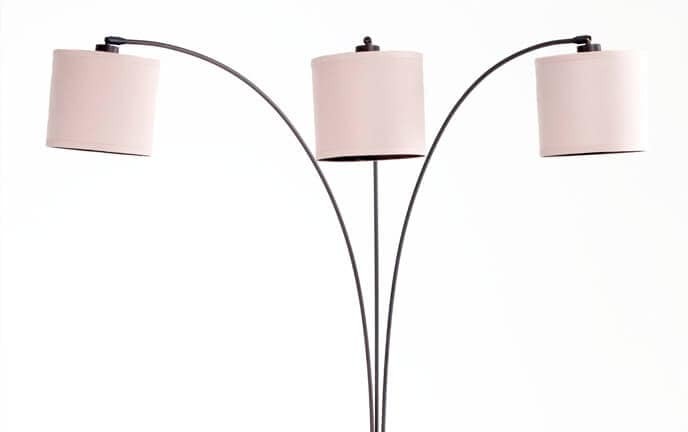 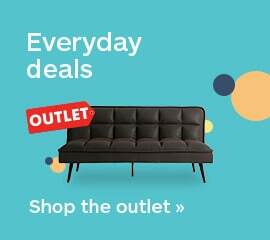 Create the ambiance in your home with a 3-way lamp switch. 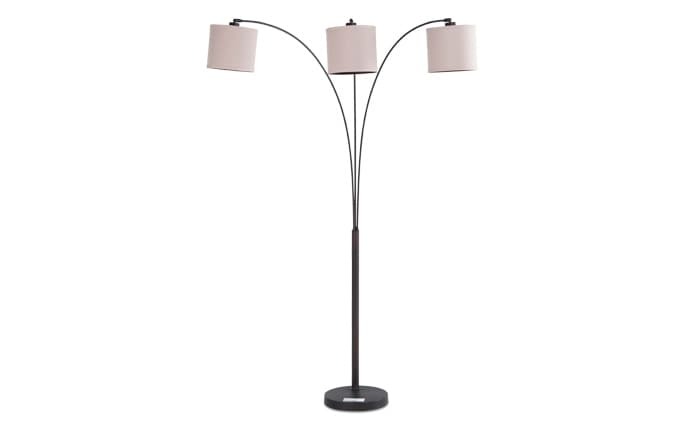 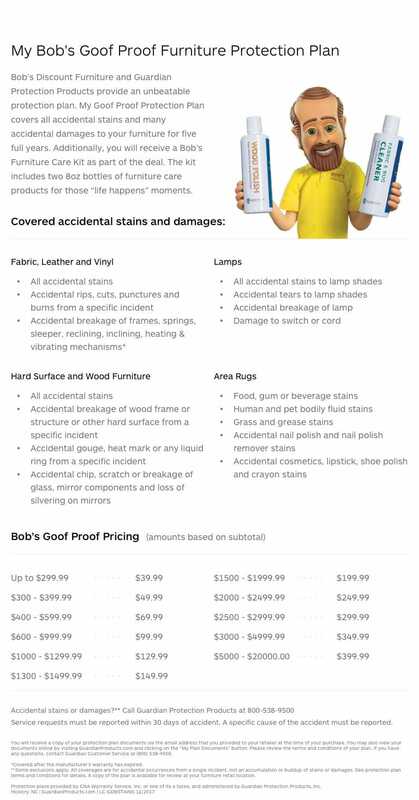 This lets you control three levels of light to make any room cozy.